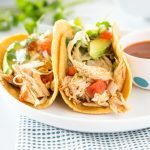 Instant Pot Salsa Verde Chicken – make chicken in just minutes using the instant pot. 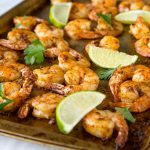 Super tender, juicy, and tons of flavor. I am pretty much in love with my new instant pot. 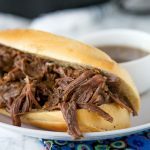 I first made Instant Pot French Dip Sandwiches last week and they were a huge hit. If you haven’t seen them yet, you need to check it out. 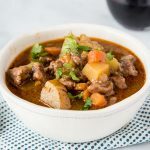 So fast and easy to make tender and juicy beef. Today I am here with chicken! My son asked me the other day what protein he thought we ate the most of. I am pretty sure it is chicken. 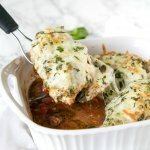 Oven Baked Chicken and Potatoes is an easy chicken dinner. But then I like to mix it up too. Like Peanut Chicken and Rice! But we do eat a lot of chicken, that is for sure. 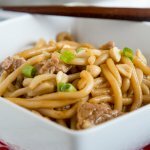 Slow Cooker Honey Sesame Chicken is always a hit at our house, but sometimes chicken can dry out in the crock pot. 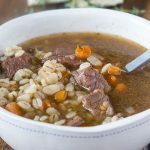 So I was super excited to see what happened in the instant pot. I am super excited to say that it stayed super moist!! 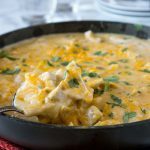 This salsa verde chicken is what really converted me to an instant pot lover. 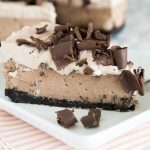 And you can even make dessert in your Instant Pot! 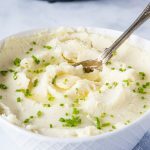 Instant Pot Rice Pudding sounds perfect! This salsa verde chicken is so easy. 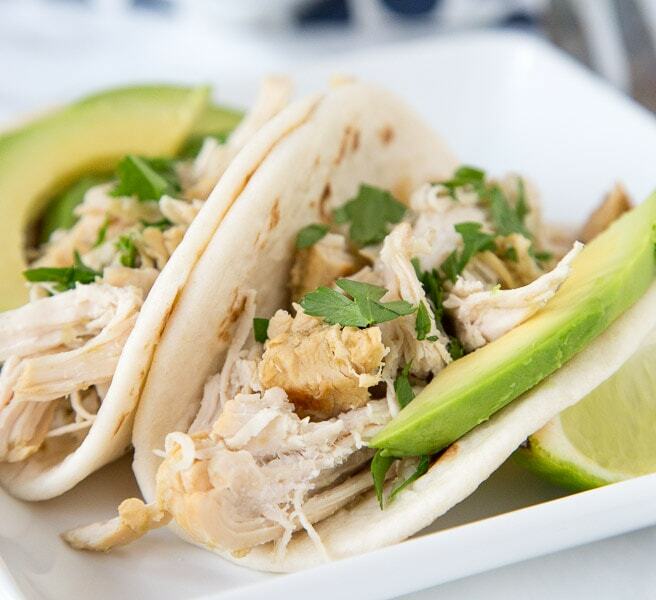 All you have to do is place the chicken in the instant pot, and our over salsa verde. I added a few spices as well, but if you are in a big hurry, you could skip those. 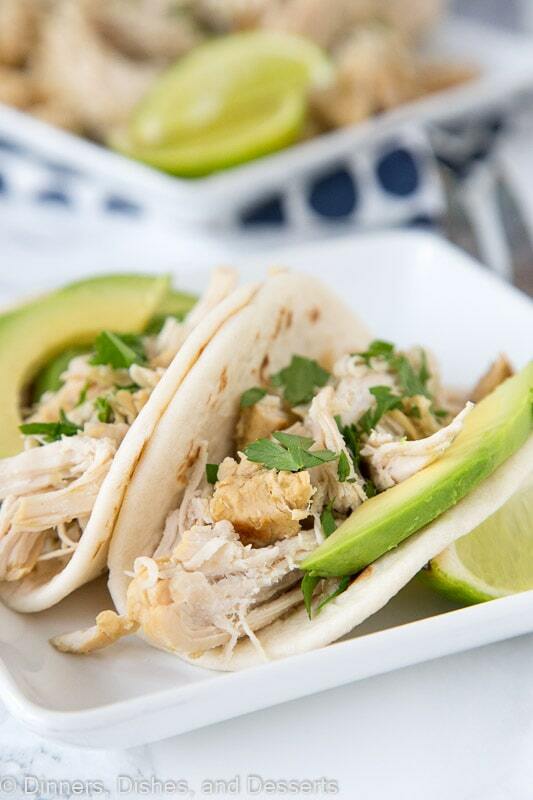 We added the chicken to a few tortillas to make tacos for dinner the first night. 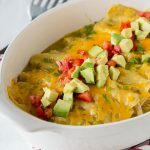 But leftovers were great for quesadillas, salads, and I even turned them into enchiladas later in the week. 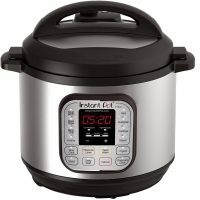 Here is the Instant Pot that I have and love. I can’t wait to keep playing with it and trying out new recipes. So stay tuned, because I have quite a few more ideas that will be coming soon. 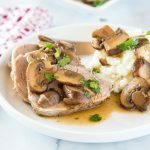 If you don’t have an instant pot yet, don’t wait any longer! This chicken, and how fast it cooks will become a weeknight life saver. 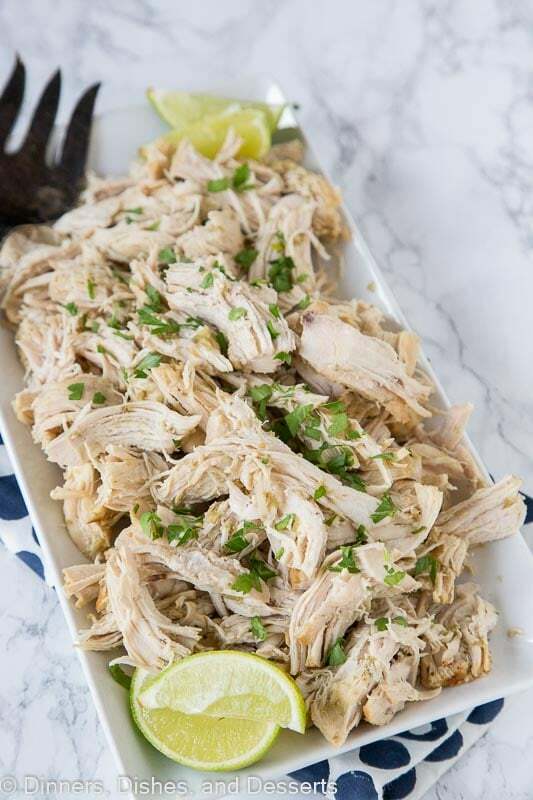 Just put in some chicken broth and you have plain shredded chicken you can flavor however you want for dinners all week long! 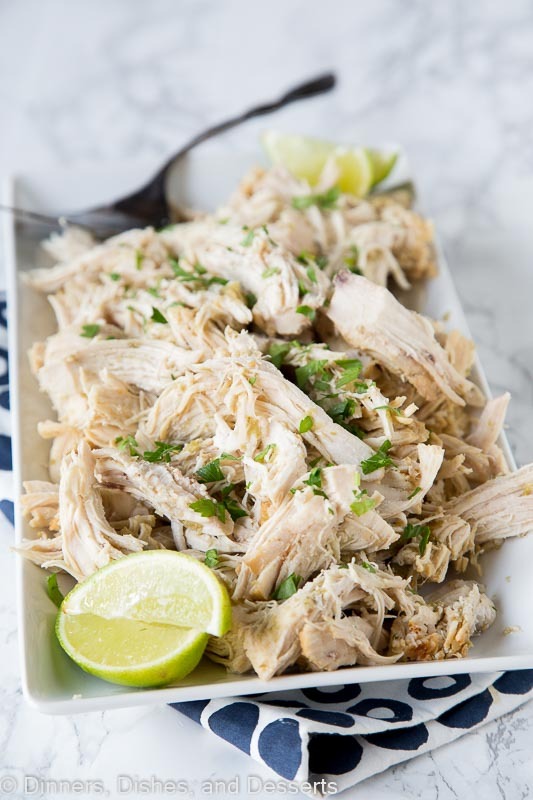 Instant Pot Salsa Verde Chicken - make chicken in just minutes using the instant pot. 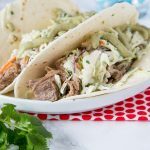 Super tender, juicy, and tons of flavor. Mix together salsa verde, garlic powder, oregano, cumin, and chili powder. Pour over chicken. 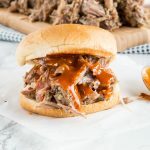 Close and seal instant pot. Select poultry setting, and set for 13 minutes. Once the cook time is done, carefully move the valve from "seal" to "quick release". Let the steam fully release. Remove chicken from the pot, and use 2 forks to shred. 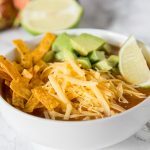 Add back with the juice and salsa in the pot, mix well to coat before serving.